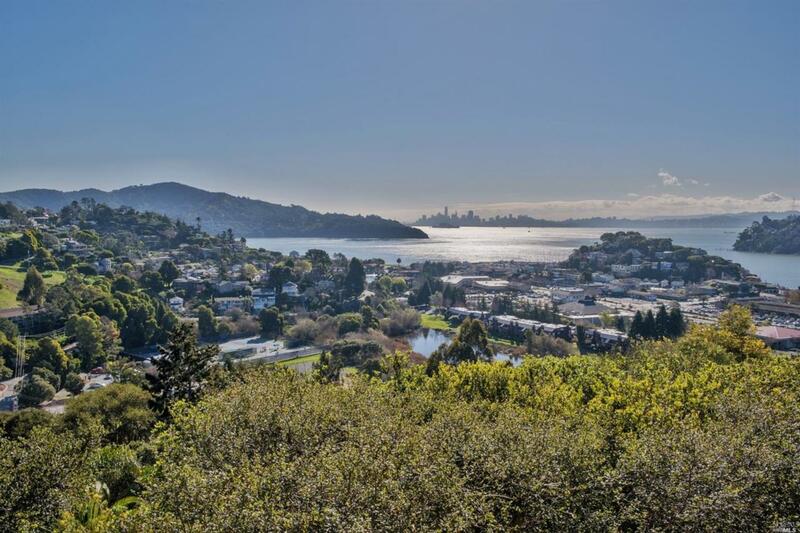 Sensational Breath-taking VIEWS from this elegantly remodeled 1BD, 1BA Condo w/superb upgrades thru-out. This private & quiet unit offers gorgeous granite kitchen counters, custom wood cabinetry, quality appliances, custom recessed lighting, wood floors, double paned windows, stylish custom window shades, designer paint thru-out, & 2 decks with mesmerizing VIEWS of the Bay, SF Skyline, Angel Island & the Corinthian Yacht Club Harbor! Listing courtesy of Valerie Sancimino of Mcguire Real Estate.